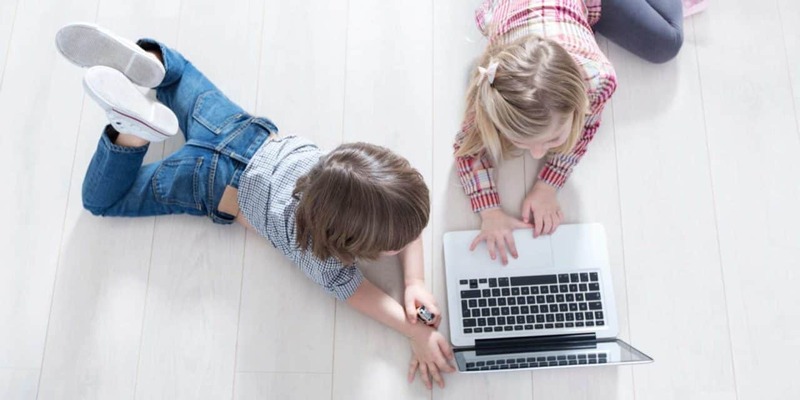 You can secure Windows and the Internet for a kid: find out below how to set up a Windows 10 child account and restrict what kids can access as well as specify the times when they can use the computer. Cashews, by nature, come wrapped in poison ivy: part of the same plant family, the cashew nut’s shell also contain anacardic acids, the strong irritants that cause the unwelcome skin reactions at poison ivy’s touch. This is why cashews (which themselves are free of the poison) are sold shelled. Open the Start menu in Windows. Now go to the Family & other people category. Click Add a family member under Your family. Under Add a child or an adult?, make sure Add a child is selected. Type the kid’s email address over Enter their email address. Click The person I want to add doesn’t have an email address. Type the user name part of the new email address over New email (in front of @outlook.com). Now enter a desired password over Password. The child can always change their password, of course. You can also choose a secondary email address; click Add an alternate email instead. Typically, for a child, uncheck both linking the account to advertising and Microsoft newsletters. Close the Microsoft account window. Popular browsers other than Microsoft Edge (including Google Chrome and Mozilla Firefox) will be blocked. In Microsoft Edge, adult sites will be blocked and safe search always enforced. Apps, videos, books and anything else with content restrictions in Windows will be allowed only with an age-appropriate level. Children need approval to purchase in the Microsoft Store. In addition to these restrictions, you can make sure the child only uses devices (including PCs and Xboxes) during certain times.